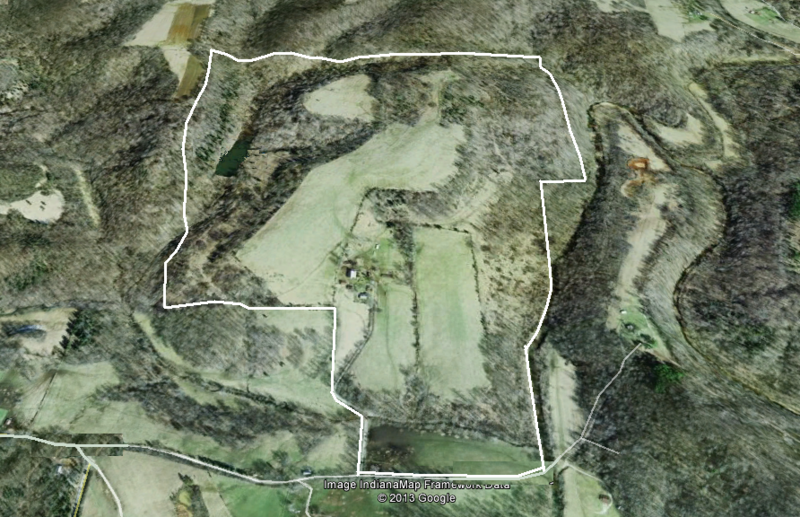 190 acres with hardwood, crop and pasture mix. They planted about 50 acres of it in corn this summer. Multiple creeks and a Corp of Engineering Lake on site! Found a good shed that will be a big boy next year. You can plant food plots to your specifications and there are barns on site that you can use to store equipment. A camper is allowed and power and water hookups are there at the home site. The layout of the ground is awesome and hunts like a 400 acre property.